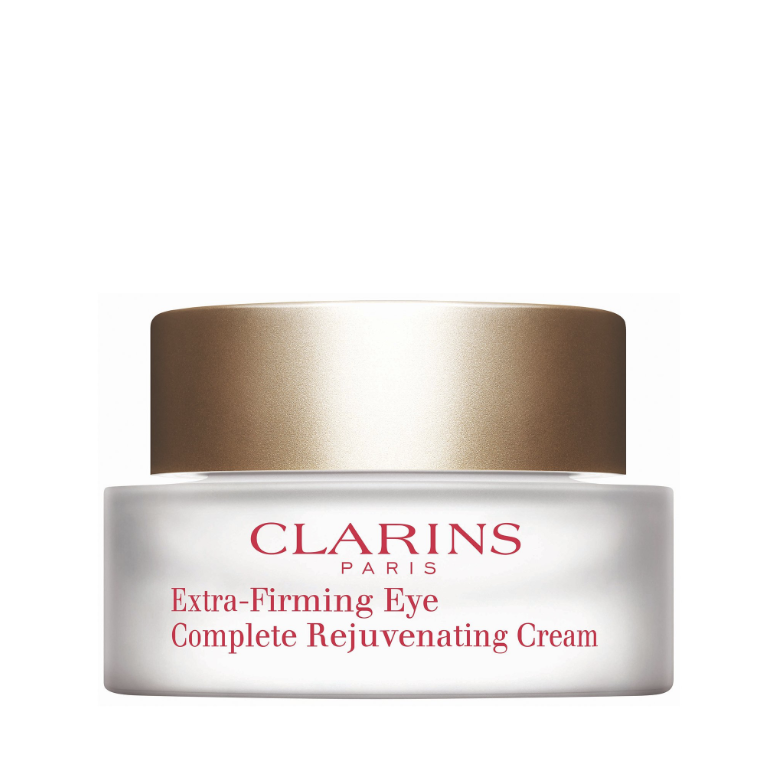 Specially designed for Asian eyes,Clarins Extra-Firming Eye Complete Rejuvenating Cream. It is curated with Plant-Powered technology targets 2 triangles of youth in the upper and lower eye zones. The result? Dramatically reduces all signs of eye-ageing. 90% Asian women agree that it is a complete age-defying eye cream. 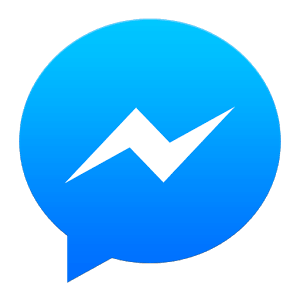 Firms, smoothes, lifts and brightens. Clarins, No.1 prestige eye care brand in France* Age-defying eyes. A complete solution. On the upper triangle: it reduces fine lines, crow’s feet and sagging eyelids. On the lower triangle: it reduces dark circles and eye bags.